Why Wix website examples? Well, Wix is currently one of the most popular website builders out there and a real competitor to WordPress. Both can do great stuff to help your business grow. Even though they work quite differently and offer different platforms, Wix and WordPress can go toe to toe when it comes to the final results: you getting a quality website that suits your needs perfectly. 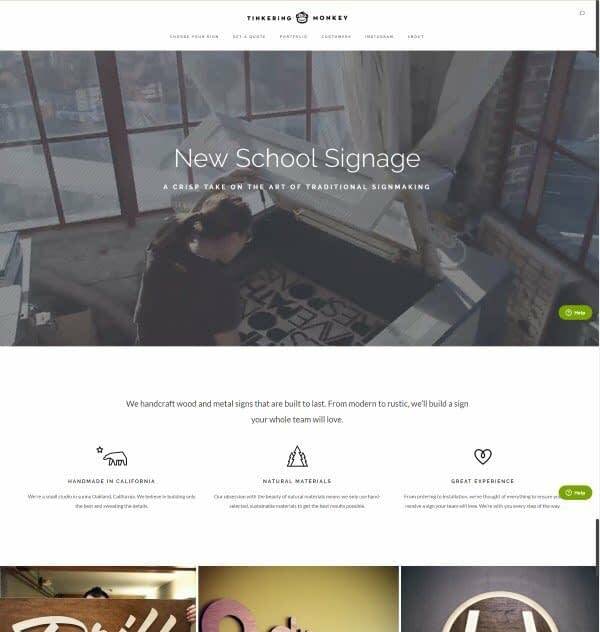 To prove that, we want to show you a nice set of Wix website examples along with their WordPress-made counterparts. So what do you think, who wore it better, Wix or WordPress? 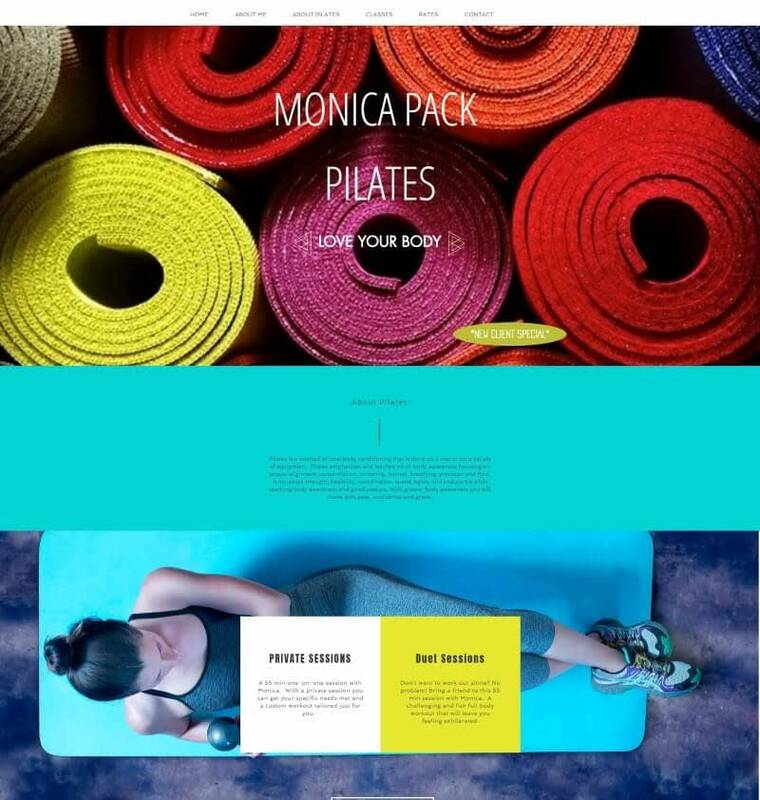 A site about fitness and exercise, created as a single page and using a nice parallax effect between the sections. The design has colorful and catchy elements. This is a website of a creative studio from Italy, specialized in front-end design and development. The site has basically the same one-page, parallax and colorful design. Pretty much the same structure, only they are used for different topics. 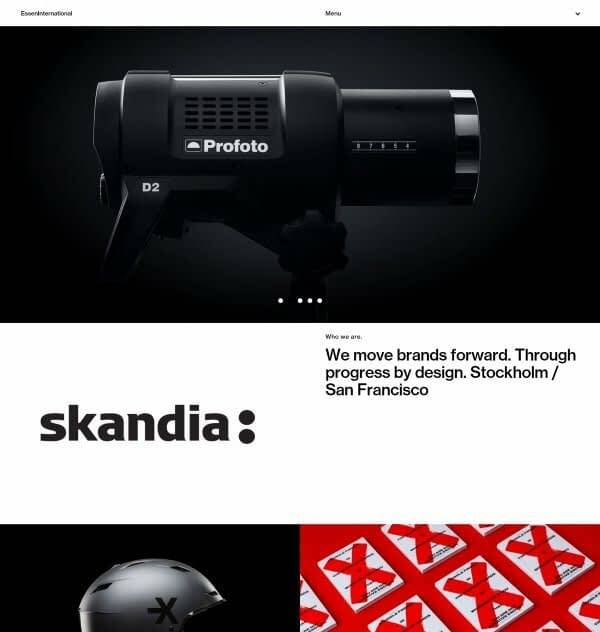 A nice website of an agency specialized in video advertising. The design is simple: a video header with a short introduction about the team, followed by a 2-column portfolio with large images. Even though these two sites have different purposes, their design is almost the same. 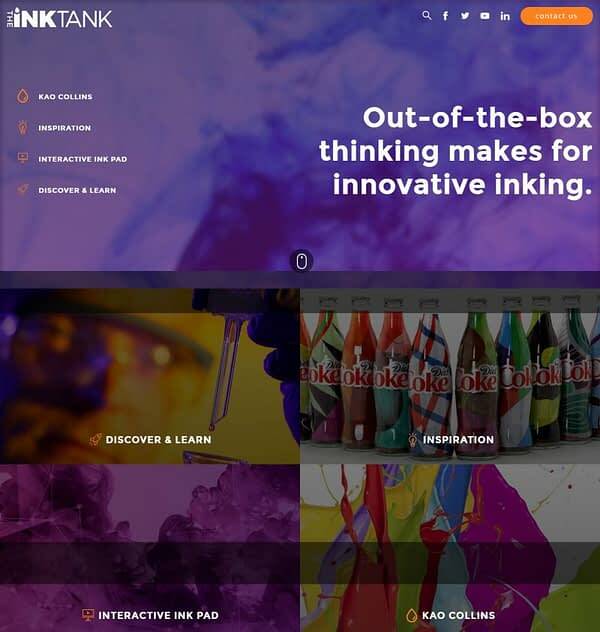 The Ink Tank also displays both a video header and a 2-column portfolio, everything presented in an interactive, animated fashion. 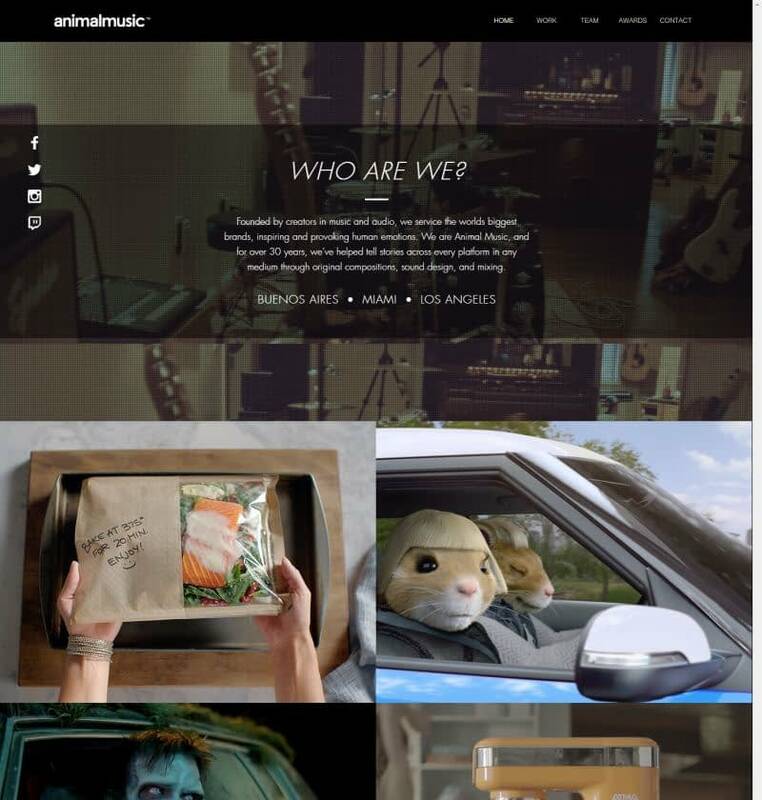 Another great case of Wix website examples. 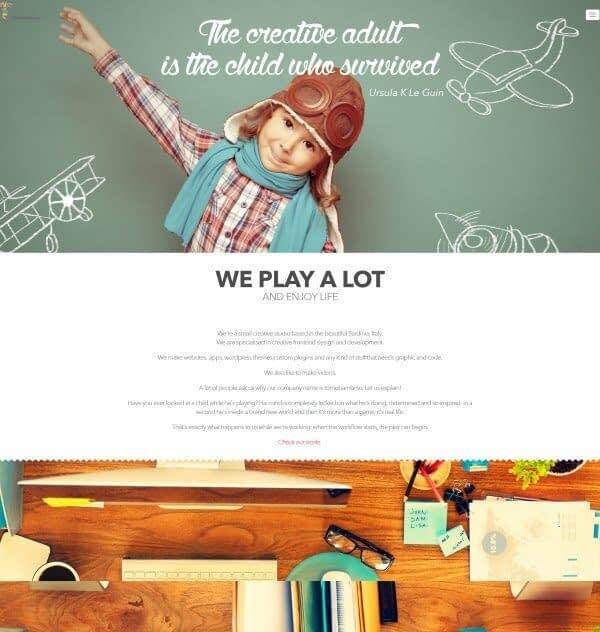 A great full-screen site of a web design agency where they showcase their best creations in an appealing manner. The sections have vintage, Windows 98-like fonts and buttons. The visuals are plenty and they are all large and beautiful. The WordPress variant of the design agency is very beautiful as well, with a modern full-screen layout along with large images and animations. The site also comes with a big slider, a white-and-black color scheme, and an interesting preloader, which is actually their brand logo. 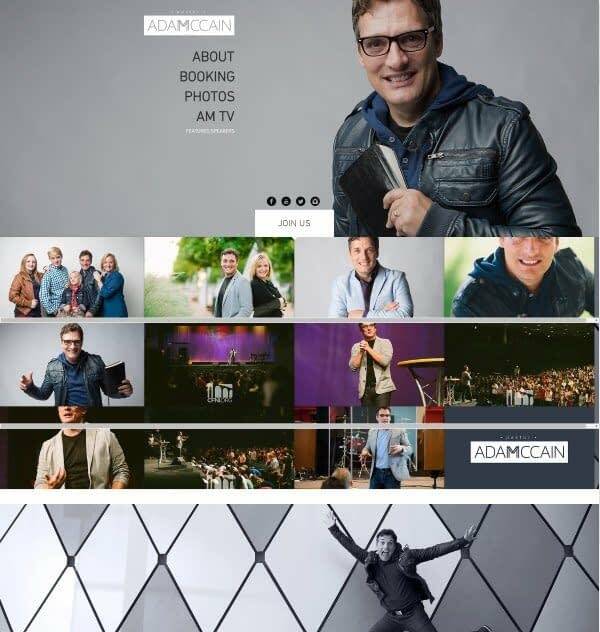 A personal site made by Adam McCain in order to promote his own brand and career projects. The site looks simple, professional, and features large images on the homepage. Adam McCain uses parallax scrolling and a one-page design – a popular choice among Wix website examples. 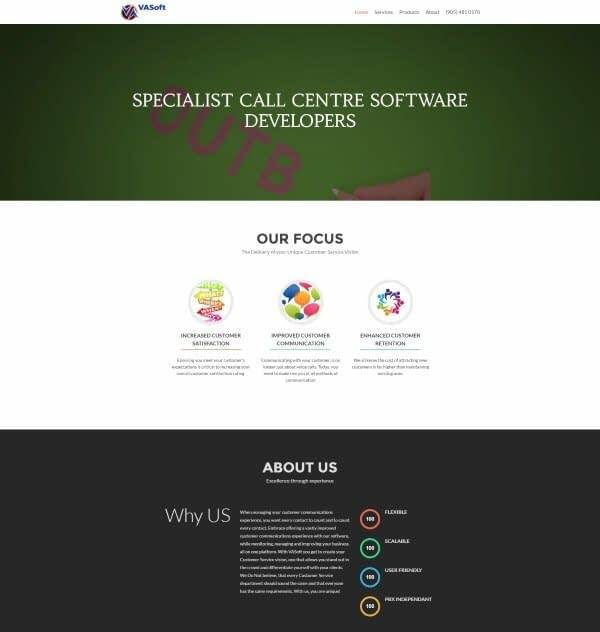 For a WordPress alternative let’s have a look at another digital & design agency. 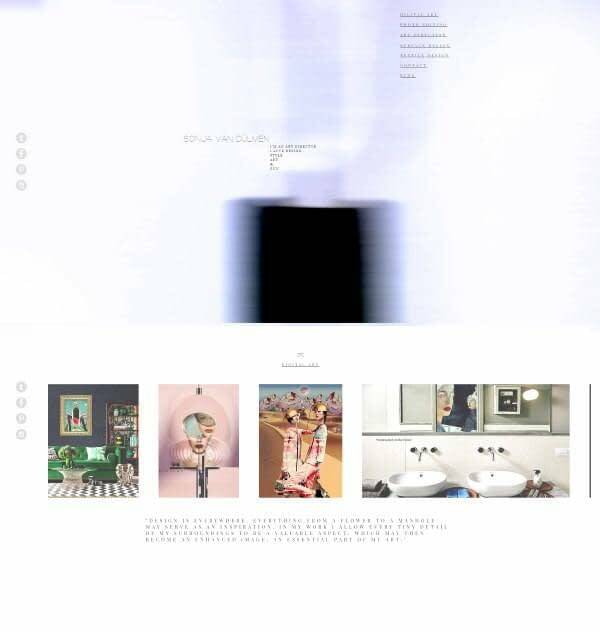 This site uses an elegant, full-screen design and a white-and-black color mix. 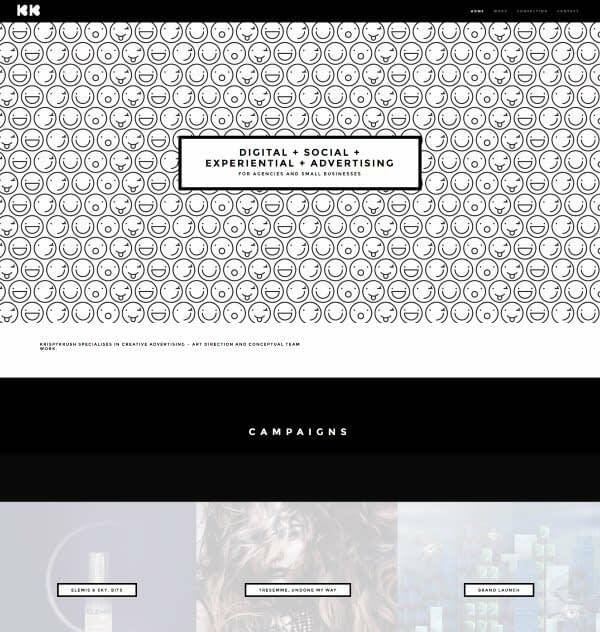 The website is stylish and offers a great grid portfolio with large visuals. 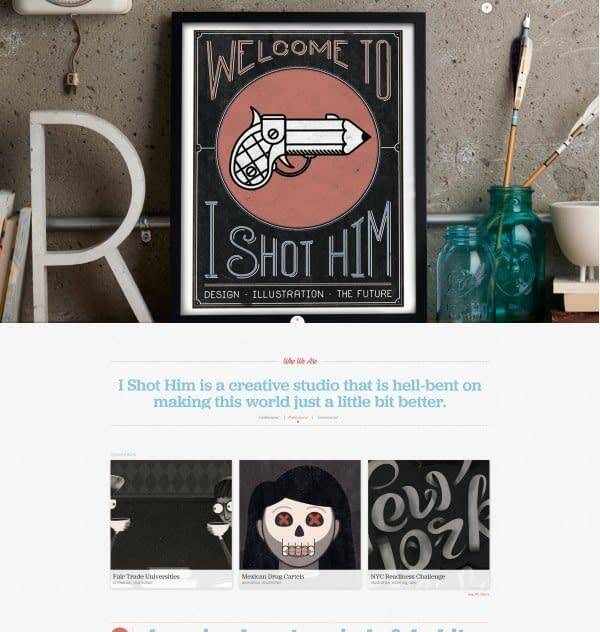 This is what an art director’s site looks like. All the sections have been turned into portfolios featuring big layouts and impressive visuals. 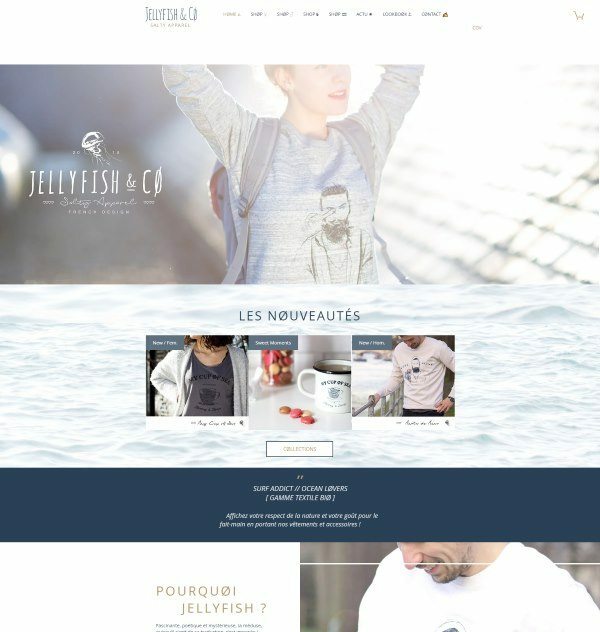 The works are showcased in various styles: grid, Ajax masonry, carousels, sliders. 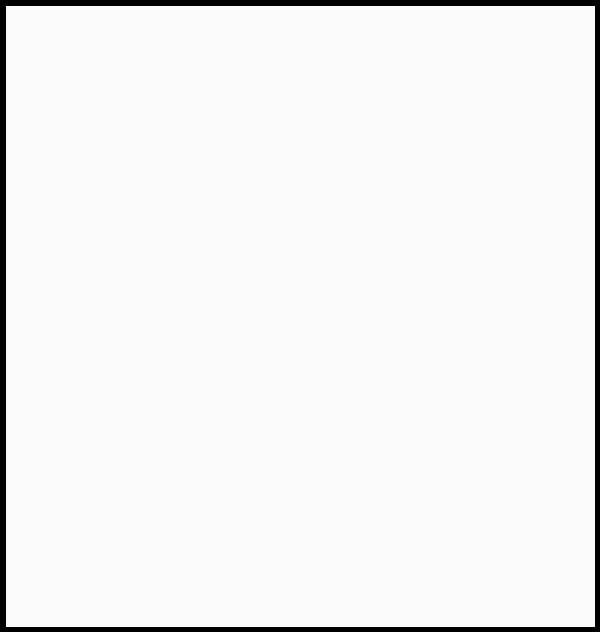 When you scroll on this site, you have the feeling of being part of a large, broad space. The sensation is amplified by the parallax effect, which offers the scrolling more depth. 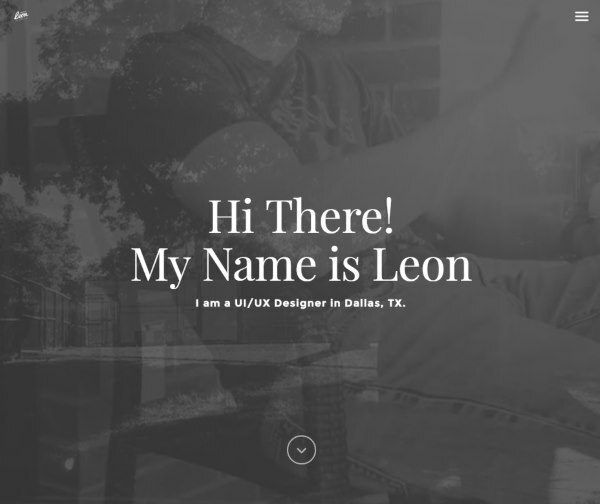 This time, a UI/UX designer’s online presence, so we stay in the arts area. It has a very interesting and unique video header, which flips over when you scroll down. 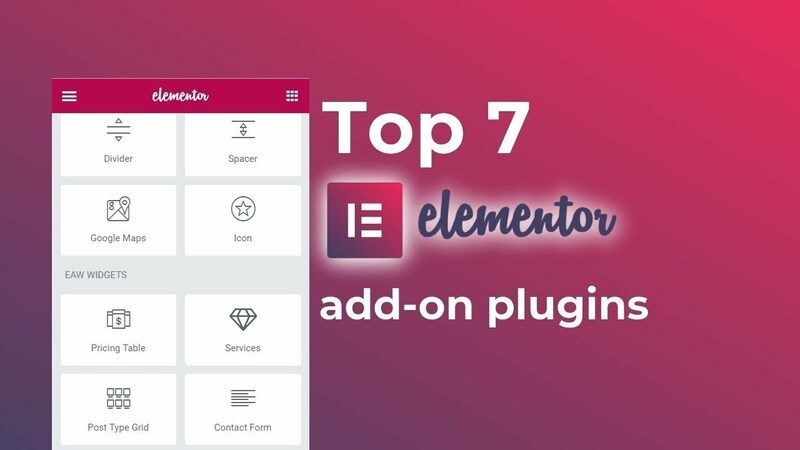 Everything on this page is large, colorful, and uses representative fonts and icons. 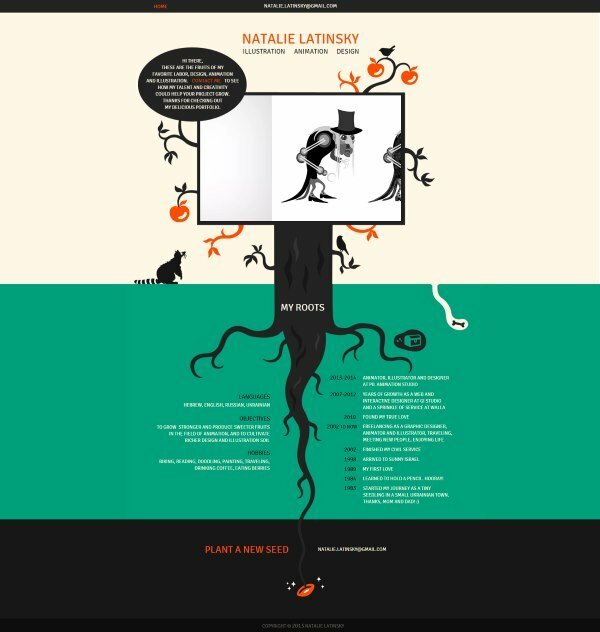 The animations are ingenious and, together with the overall design, reflect the designer’s artistic vision. This one among Wix website examples is a personal, resume-like site, built as a single page and providing a nice parallax layout. 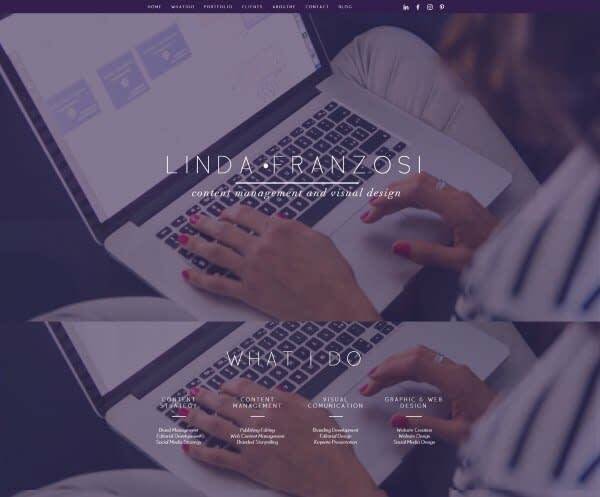 On this site, Linda Franzosi tells people about her competencies and skills by showcasing her best works and projects from throughout her content management/visual design career. She uses a full-screen header and ribbons with her skills. I just couldn’t help making this post without picking a site that was built on our Zerif theme. It looks very much like Linda’s, using a one-page layout and following the same structure. VASoft is very friendly and colorful, has video ribbons (the header itself is a video), and a clean appearance overall. People love one-page designs. 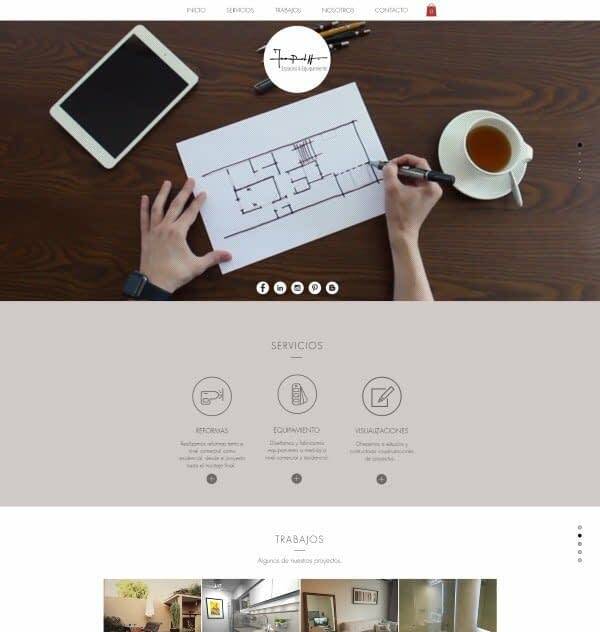 Another website built as a single page, where Leandro Pedretti showcases his skills in drawing for commercial and residential purposes. The website is simple, has a video header with a sample of how he makes the sketches. It also uses parallax scrolling and a warm color scheme. The only difference between these two sites is that Tinkering Monkey is multi-page. The rest is just (almost) the same. The wood-tinkering guys here have larger visuals in the portfolio and larger sections overall. Here we have an online shop for clothing. The site is clean and modern, using simple layouts for presenting the products in the store sections. 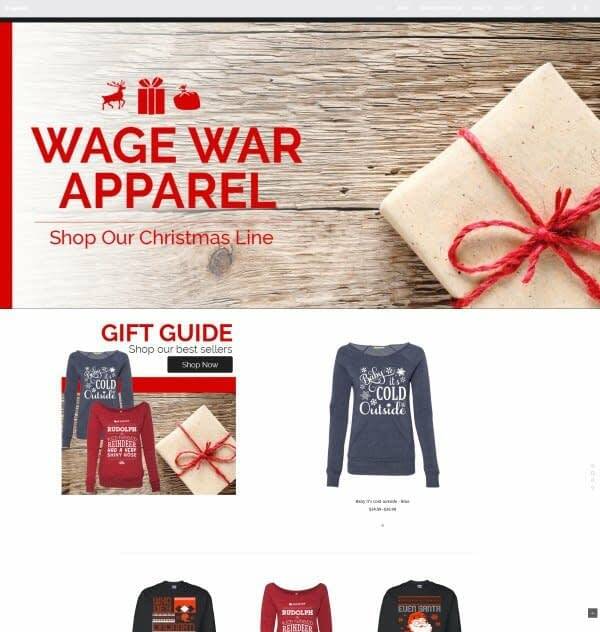 And this is a WordPress alternative – also an online store. The same large visuals, clean store section, parallax effect for scrolling, and nice call-to-action buttons. You can clearly notice that this is the website of an illustrator. Original, catchy, lively, and colorful… and, most of all, creative. It has a simple grid-like portfolio and a neat design, but the idea/theme is great. All the items open in a lightbox. 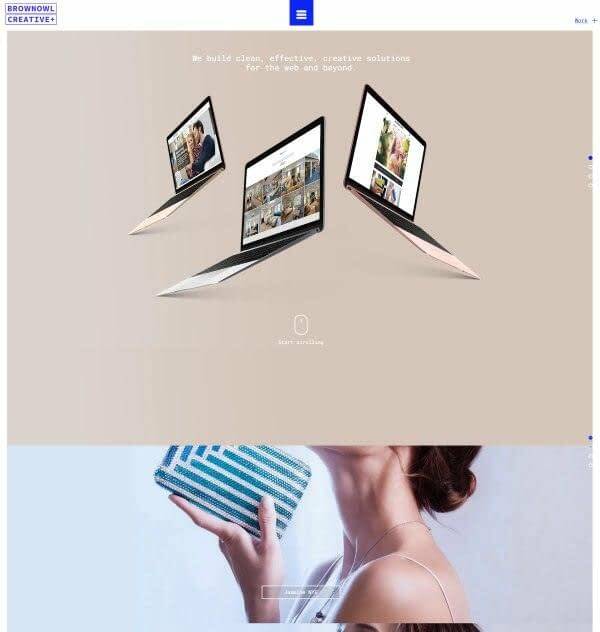 A site for the same purpose, design and illustration, with a full-screen header and a simple appearance. The works are presented in a simple way, only the portfolio has a full-screen featured image for each category. Oh, and read their mottoes, they’ll make your day. 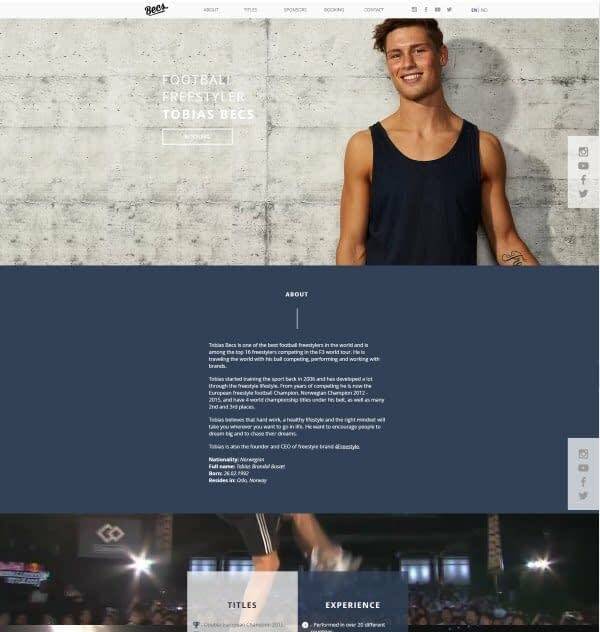 The profile of one of the best professional football freestylers in the world looks just like this: one-page, parallax effect, video sections, achievements boxes, full-width sliders and more awesome stuff. Everything is in its place, intuitive and informative. 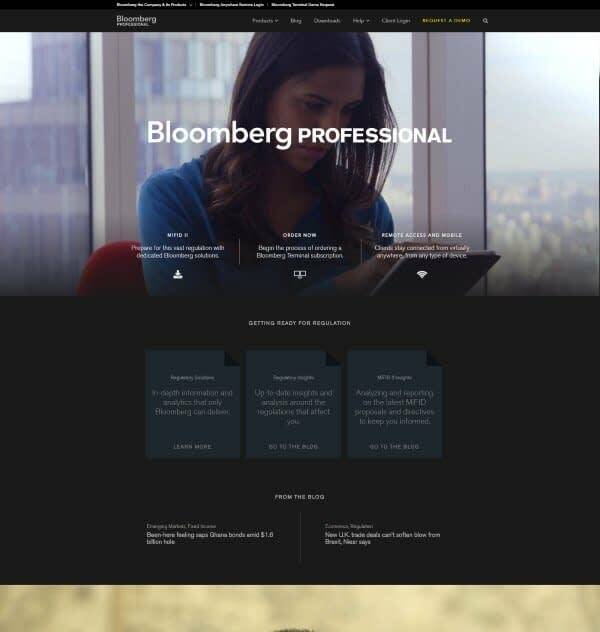 Bloomberg Professional is a firm with a great-looking online presence, in which they combine video, animated and static items all together. 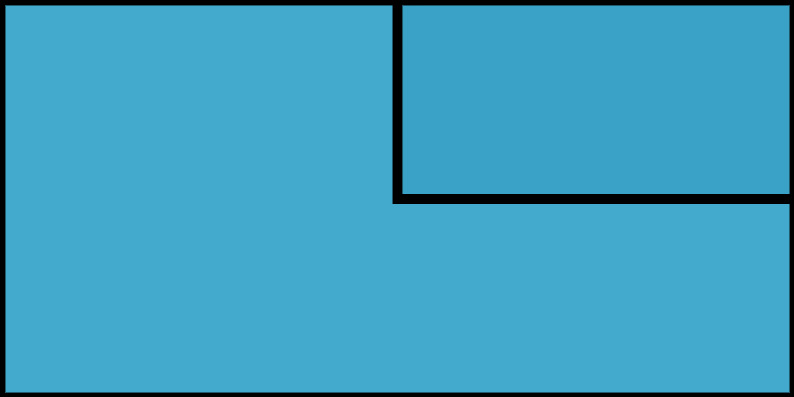 The layout is full-screen and has large images. A personal portfolio of a photographer, with a full-screen intro homepage and simple grid galleries. The theme is minimalist, using Ajax effect to filter the images and lightboxes to display each item. A site that gathers the best visual ads in the world. 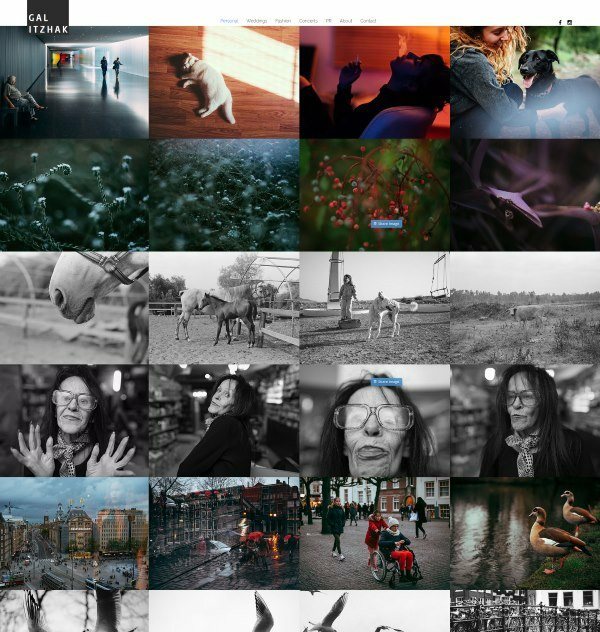 It follows almost the same structure as Gal Itzhak’s site, with a full-screen header and a simple photography grid. 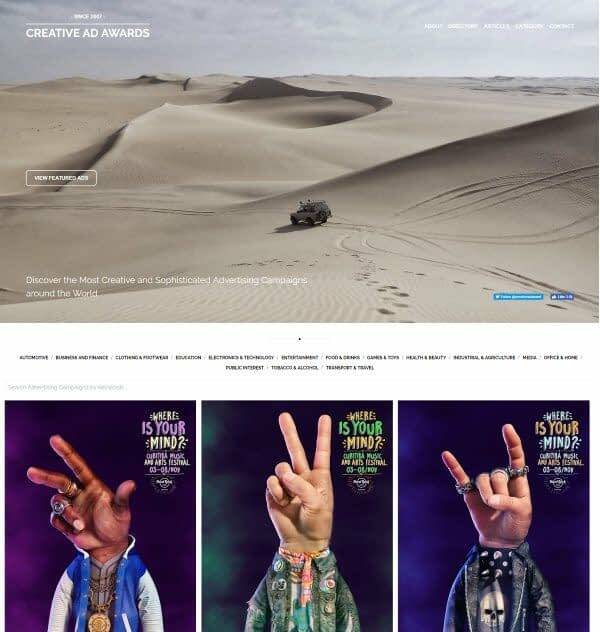 Here, you can find the most creative ad campaigns around. 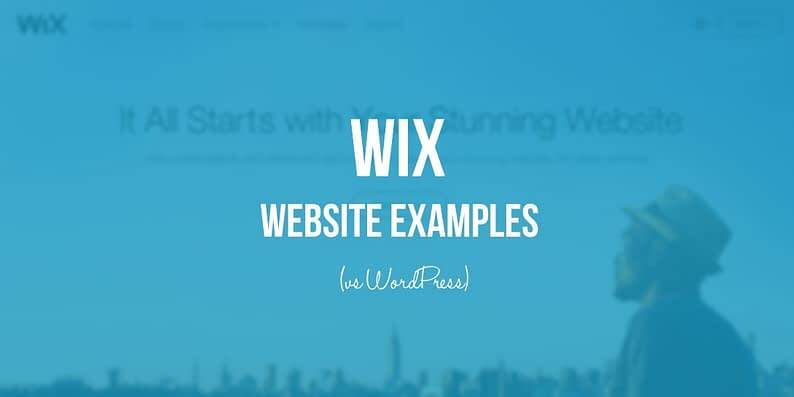 So these are the Wix website examples that we’ve found. Do you know any other great Wix websites worth mentioning? How do they look compared to WordPress?